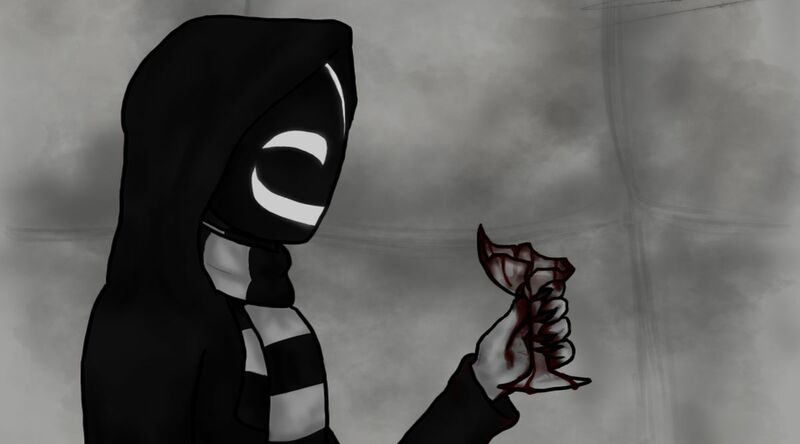 Today, we’re going to look at some of the most chilling viral web tales from creepypasta culture (many of which we’ve covered on these pages over the past year) which revolve around a mythical creature, an inhuman demonic being or similar malevolent entity — in short, a who’s-who (or what’s-what) of creepypasta’s scariest monsters. For this particular list, I’m skipping over tales of human villains or ghosts — creeps like Jeff the Killer, for example — and Slender gets more than enough press on his own, so you won’t find him here today (maybe he’ll find you instead). I’m also listing them alphabetically… so you’ll have to decide for yourself which one’s the scariest. A quick web search will reveal dozens of variations on this tale, derived from a shape-shifting being common to Native American folklore. But by far the most frequently shared version is credited to user “Anansi,” who claims to be a Chicago teenager spending a summer with family in rural Alabama. This is a spooky variation on the “Bloody Mary” motif, in which a horrific, inhuman entity brings madness and/or death upon anyone who dares speak its name… or even writes the name down. This fate is suggested by reposts of stories by authors who have attempted to do that very thing — stories which all have one element in common: after writing or typing the creature’s name, the original author never completes the next sentence. Most tales do manage to describe the creature, however; it’s most commonly depicted as a vaguely humanoid figure, often non-corporeal, sometimes draped or wrapped in dark cloth, wearing a hood or mask which exposes only its eyes. It’s also said to carry a large burlap sack over its shoulder, in which it carries away the souls of victims who dare speak its name. Based on a demonic figure from Japanese folklore, KageKao (or “Shadow Face”) parallels the Slender Man legend in many ways. He’s often described as a tall, spindly man wearing a kabuki-like mask painted half-black, half-white, white gloves and a long scarf… but the unusual aspect of his attire is the way his mask is able to change expression like a human face — smiling on the black side, frowning on the white — and from the tips of his gloves protrude long, talon-like fingernails. Shortly after playing the song, the radio hosts claimed their telephone switchboard lit up with hundreds of calls from listeners who wanted to know how Cook had heard about the Dogman — and the callers also recounted their own stories about a werewolf-like nocturnal creature, whose origins can apparently be traced back to 19th century Loup-Garou legends shared by French settlers in the region. As a result of the uproar, Cook’s song became a regional hit. 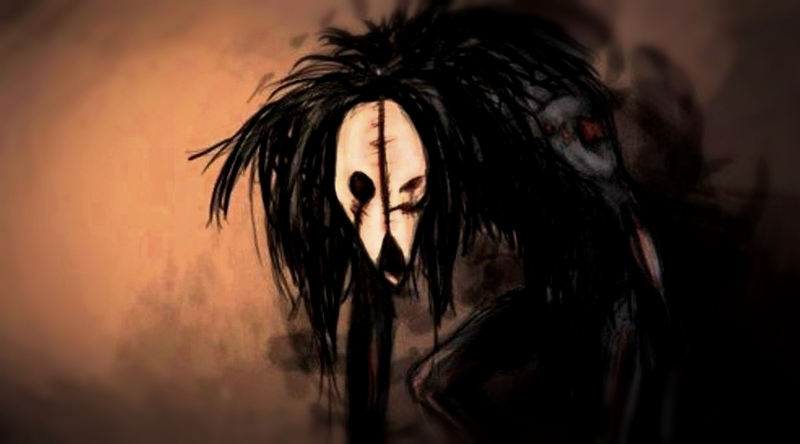 One of the scariest of all creepypasta creatures, the Rake has inspired hundreds of popular and widely-shared tales, and has made appearances in several short films. Its origin stories vary, but the most common aspect across these tales is the physical description of the creature; it’s often depicted as a pale, hairless, emaciated humanoid with long, spidery limbs, shriveled, veiny skin and deep-set black eyes. 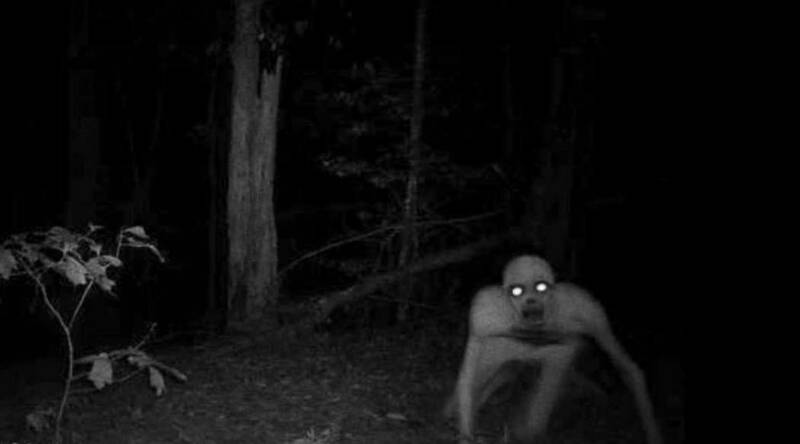 The earliest and most-shared version of the Rake story takes place in Northeastern US in 2003, where there was an apparent epidemic of Rake sightings. Along with its description, another consistent factor among those sightings was a sudden and unexplained surge of emotion — either positive or negative — experienced by anyone who laid eyes upon the creature. Further research into these sightings uncovered similar tales from around the world… some of which dated back to the 12th century. 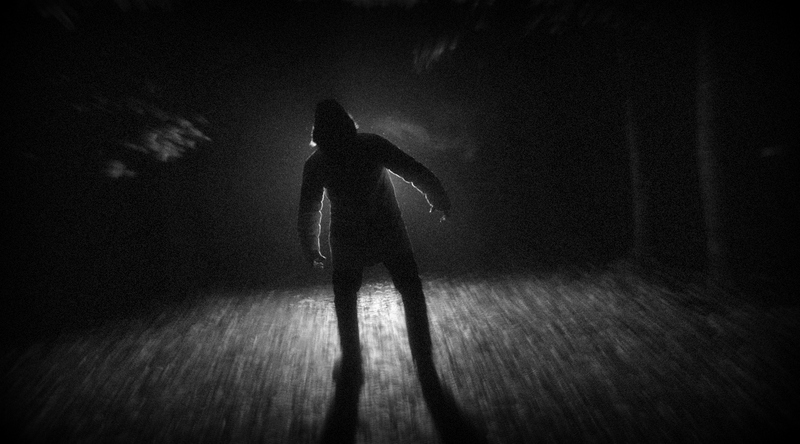 Based on the writings of those who allegedly saw the Rake, some have theorized that it feeds upon whatever emotions it triggers… and anyone who experienced intense fear was found dead shortly after the encounter. 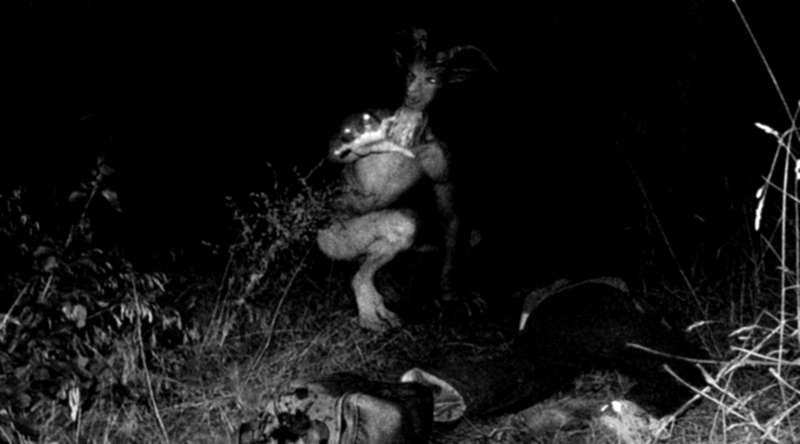 One of the oddest, most disjointed creepypasta tales, usually titled “Through the Trees,” centers on one man’s growing obsession with this forest-dwelling monster — who, the author tells us, is a strange bird-human hybrid who abducts and devours small children. 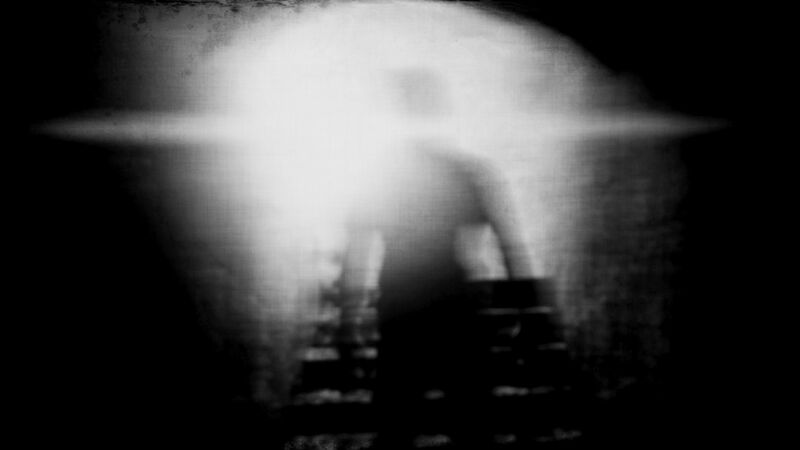 The increasingly unreliable author claims to have first sighted the creature in 1987, after he and his wife moved from the city to a more remote, rural location. Yes, that’s Sonic the Hedgehog… but not the way you probably remember him. Video games have always been a rich source of urban legend material — some of the most popular creepypastas have involved the mythical “Pokemon Black” cartridge and the ghostly “BEN” character said to possess certain copies of THE LEGEND OF ZELDA: MAJORA’S MASK. But the Sonic story is one of the few in which the horrific mutation of a beloved character crosses over into reality, Freddy Krueger-style. I won’t get too far into the details of this one, as the story is often rambling and in dire need of an editor. 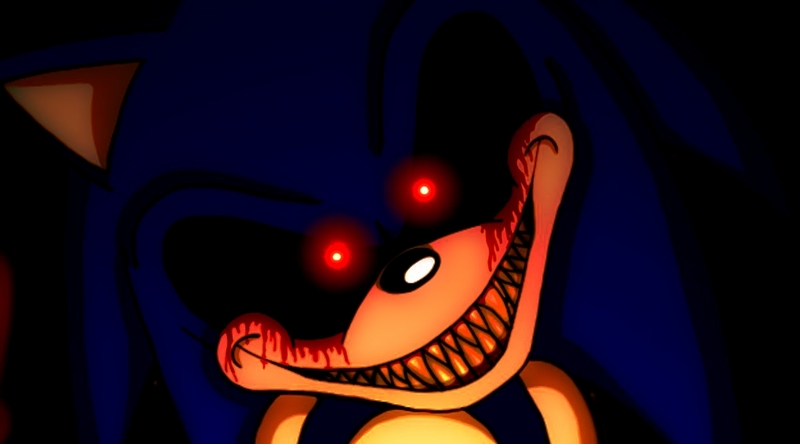 But regardless, there’s a surprisingly robust fanbase for the Sonic.exe creepypasta character, which includes tons of artists’ renditions, spin-off stories and crossover fiction. The murderous entity at the center of this tale is based on an urban legend that predates the internet, and has since evolved into many different forms, depending on the storyteller. In some tales, it’s a large clown doll; in others, it’s a large stuffed animal (of the taxidermy variety). This rural legend also features different variations on the monster’s appearance, but the consistent elements include the creature’s elusive and nocturnal nature, superhuman strength, a strange hypnotic effect on humans, and a peculiar habit of arranging bales of dried hay in peculiar patterns. 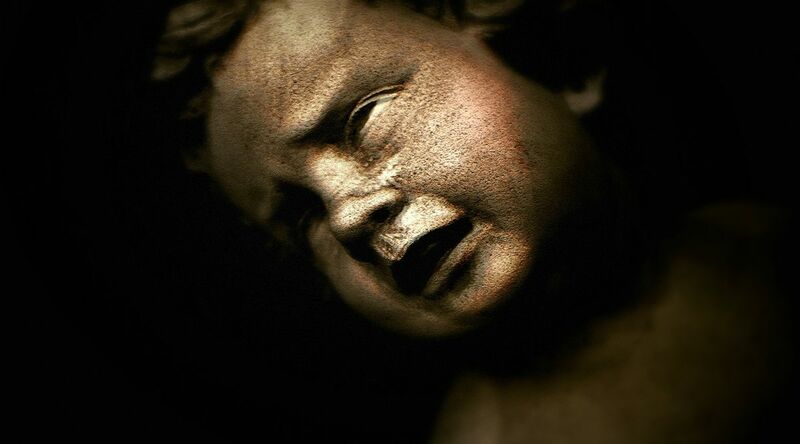 The story itself is said to have originated with a letter found in an abandoned farmhouse, whose owner was engaged in a long and deadly battle to escape the creature’s clutches. 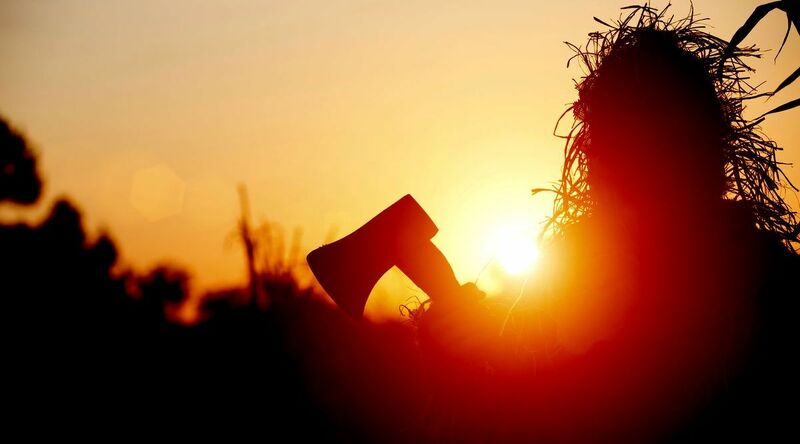 The monster is not described in explicit detail, as it seldom emerges during the day, but the farmer noted its spindly, twisted body, which looked more plantlike than human… and when it finally reveals itself in the early morning light, it’s swinging a large axe. 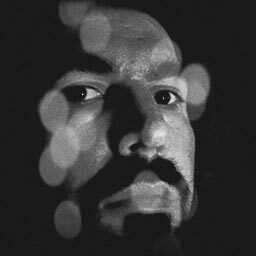 This short and potent tale of a nightmare come true spends almost no time describing the creature huddled beneath the sheets next to Daddy… but just speculating about the true nature of the “thing” is enough to give you cold sweats. In fact, if the storyteller were to reveal the monster’s face, it would likely rob the story of its terrifying potential. 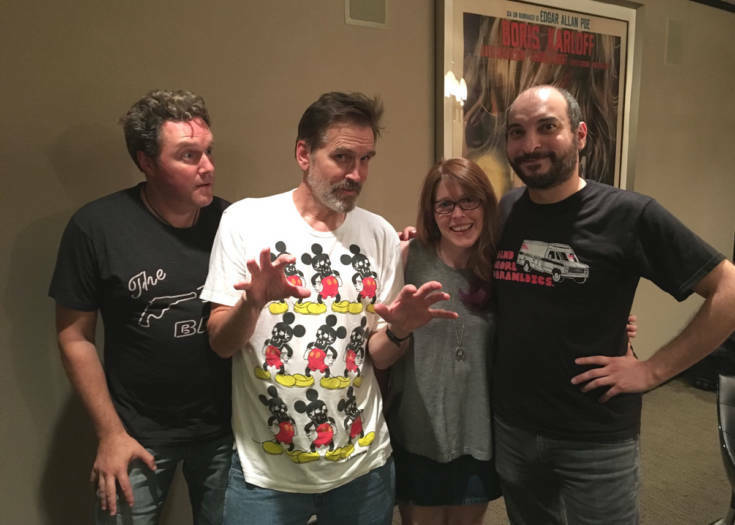 Previous Story We Get Candid & In-Depth With Bill Moseley On The Latest SHOCK WAVES! 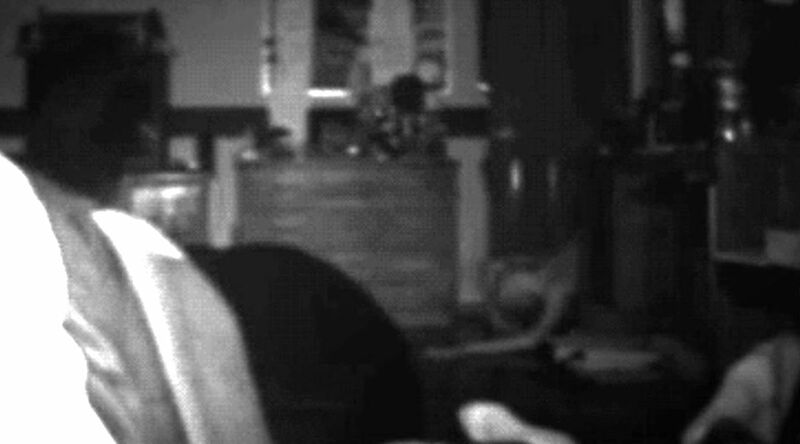 Chilling Ghost Photo Baffles Famed Spook-Buster Houdini!